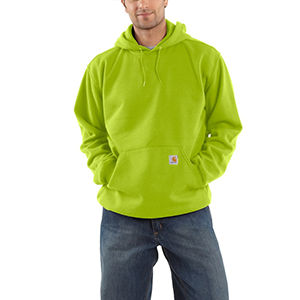 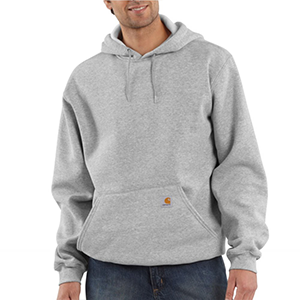 Made of 50% cotton/50% polyester fabric, our midweight hooded pullover sweatshirt works well when the weather turns cool. 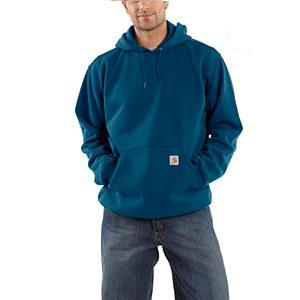 Comfort is enhanced with its attached hood with draw-cord closure. Front hand-warmer pockets are standard, as are its rib-knit cuffs and waist band that keep out the cold and seal in the warmth. 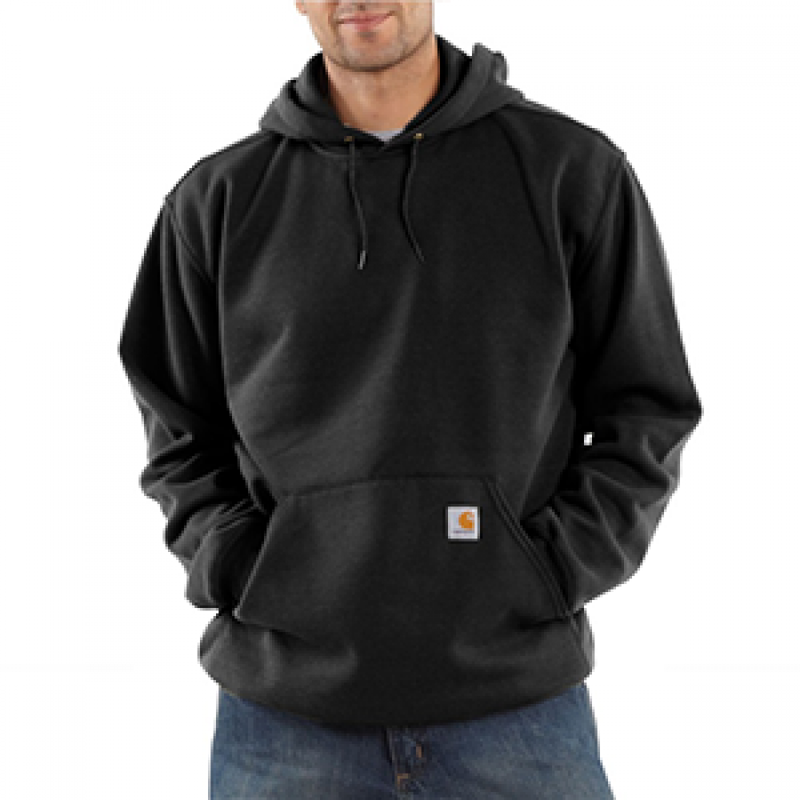 Charcoal Heather fiber content is 55% cotton / 45% polyester. 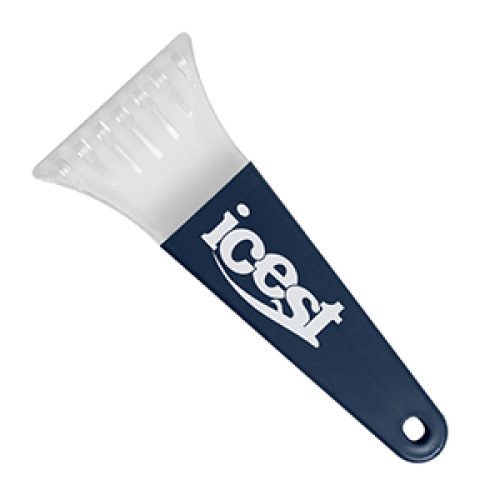 Heather gray fiber content is 70% cotton / 30% polyester.